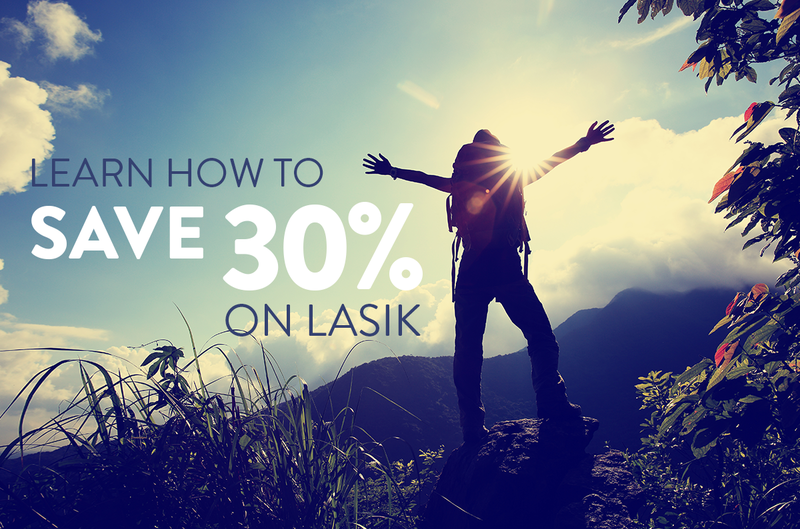 LASIK is a qualified FSA expense, so if you would like to save up to 30 percent on your 20/20 LASIK procedure, then an FSA account may be able to help you do just that! These tax-advantaged plans allow you to set aside money for qualified expenses before taxes are withheld from your earnings. The savings you earn by taking advantage of an FSA is based on your tax rate, but if your taxes are around 30 percent, then every dollar you spend from your FSA account is the same as spending 70 cents out of your actual take-home pay. The important thing to know about an FSA account is that you have to use the funds that you set aside within the time frame specified by your company’s program in order to avoid losing the money that you set aside. Which brings us to the planning part! Step 1: Visit 20/20 Institute for a complimentary LASIK Consultation. It’s a good idea to make sure that you are a good candidate for 20/20 LASIK before setting up your FSA, and the time to set it up may be closer than you are expecting! Most employers’ FSA plan year is Jan-Dec, with a set-up deadline in November or early December. Step 2: Schedule your 20/20 LASIK procedure. Once you know that you are a good candidate and you have set up your FSA, the really great thing is that you can use your entire FSA allocation starting the first day of the FSA plan year – even before the full amount you allocate is put in your FSA account! If you plan well, you may be free of glasses and contacts to start the new year AND save up to 30 percent on 20/20 LASIK! Give us a call at 303.2020.NOW (669) or have us contact you to schedule your complimentary LASIK consultation at either of our convenient Denver locations and get on your way to 20/20!